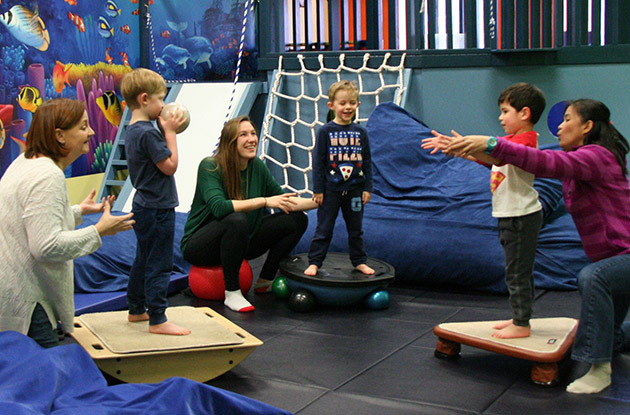 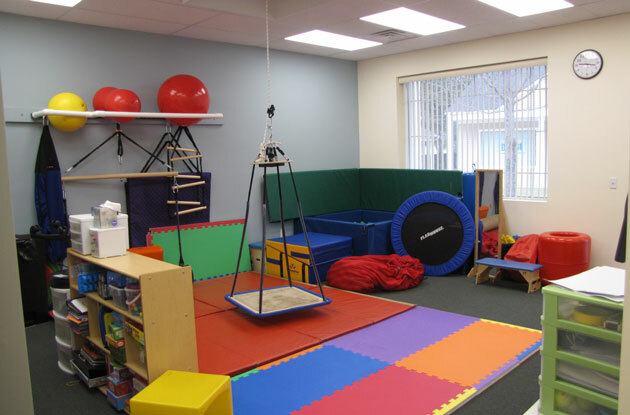 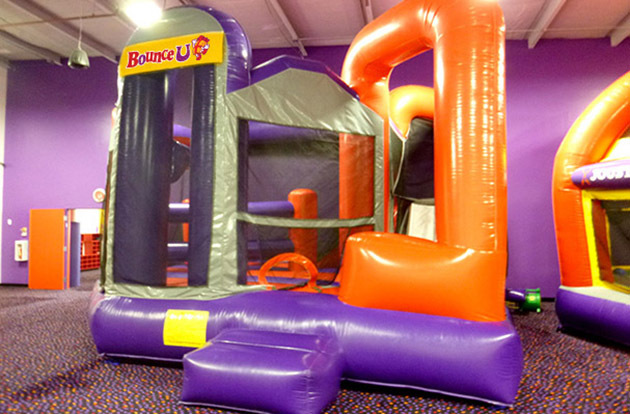 Sensory Bounce Therapy is a structured, dynamic, sensory motor and social skills therapy group for children ages 3-11 with special needs including autism, ADHD, and motor or social difficulties. 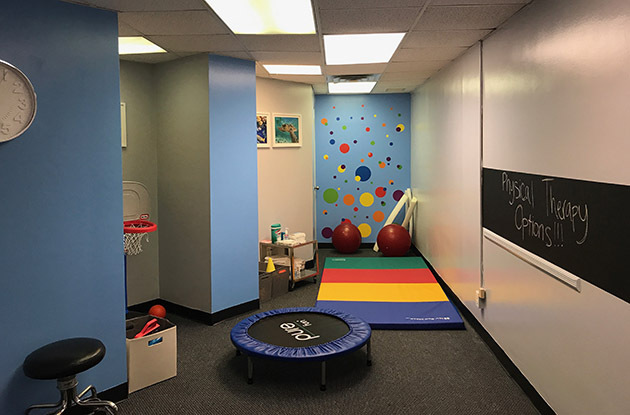 Physical Therapy Options, a physical therapy clinic in Garden City, has expanded its practice for pediatric clients by adding a pediatric therapy room designed specifically for pediatric patients and expanding its programming. 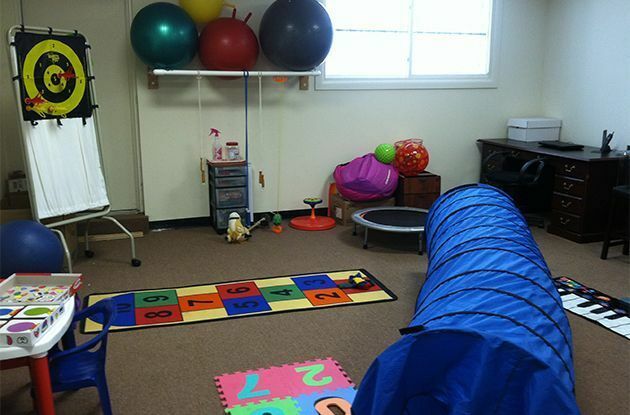 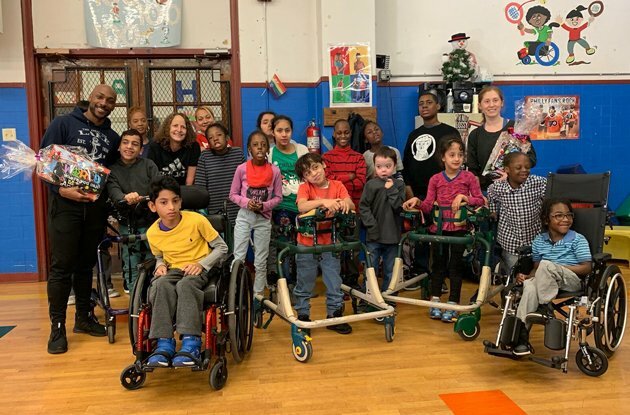 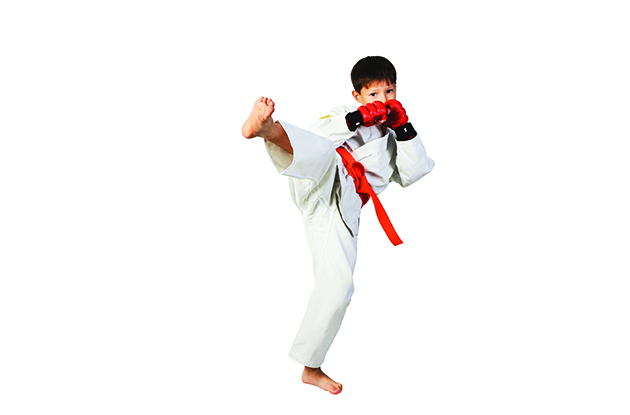 Developmental Steps, LLC has added free Sports Clinics and online videos, which are offered through the pediatric physical therapy center's Mount Kisco and Port Chester locations. 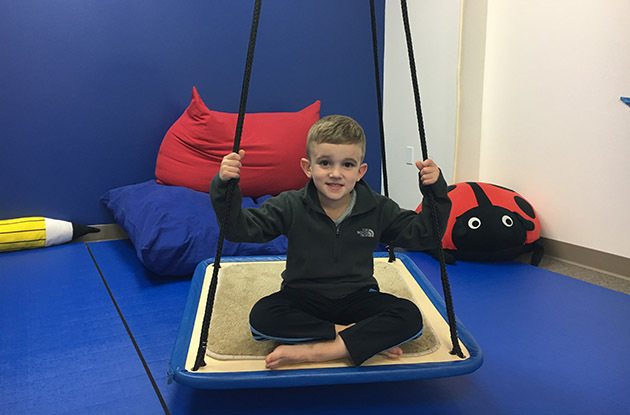 Occupational Therapy for Productive Living, an OT practice in Valley Stream, now offers a handwriting readiness program to prepare children for school. 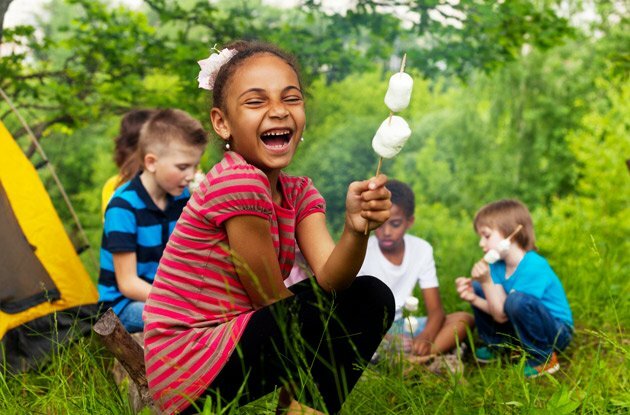 Tantrums, clumsiness, and ‘immaturity’ all could point to problems taking in the world, which could mean your kid has sensory processing issues. 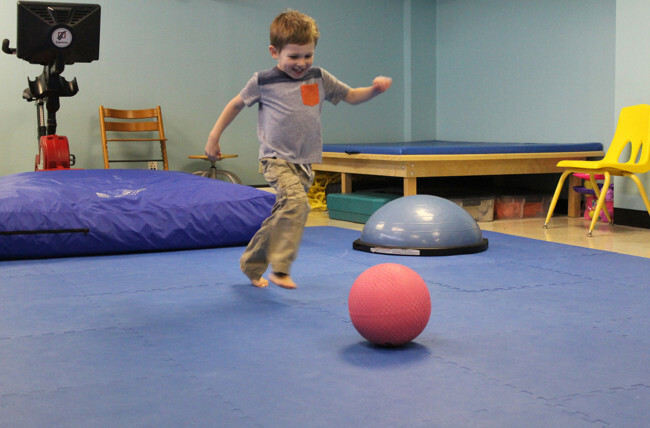 Ask the Expert: How Can I Get My Child with Autism to Engage in Less Self-Stimulation?